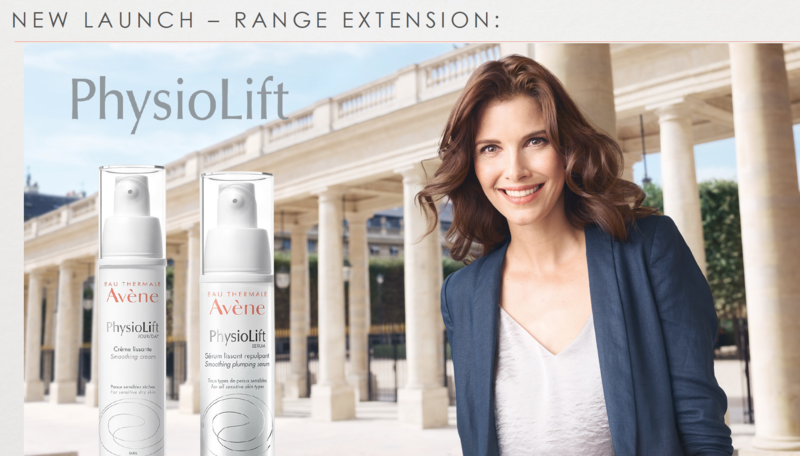 Avène has over 270 years of expertise in caring for sensitive skin and is trusted by millions worldwide. 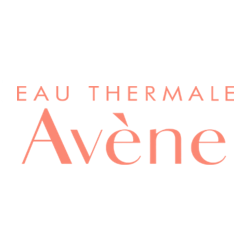 At the heart of the brand is Avène Thermal Spring Water, a powerful natural active ingredient, clinically shown by over 150 studies to soothe, soften and calm the skin. 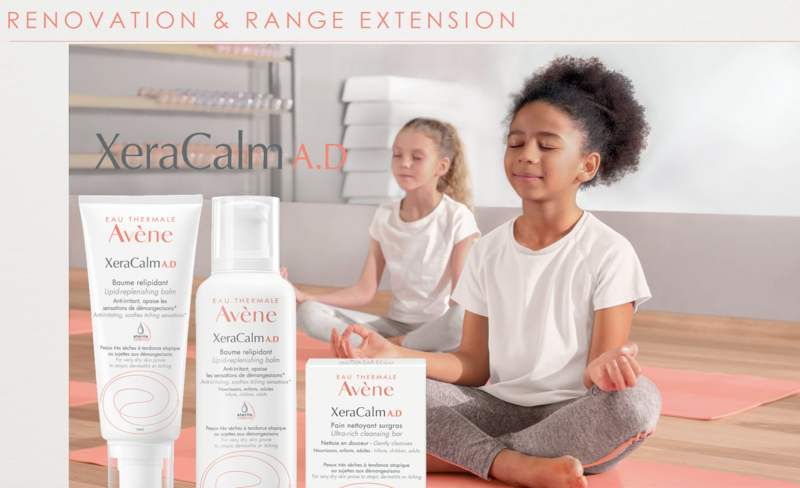 Dedicated to sensitive skin and recommended by Dermatologist’s worldwide, Avène is the leading dermo-cosmetic brand in Europe and Japan. 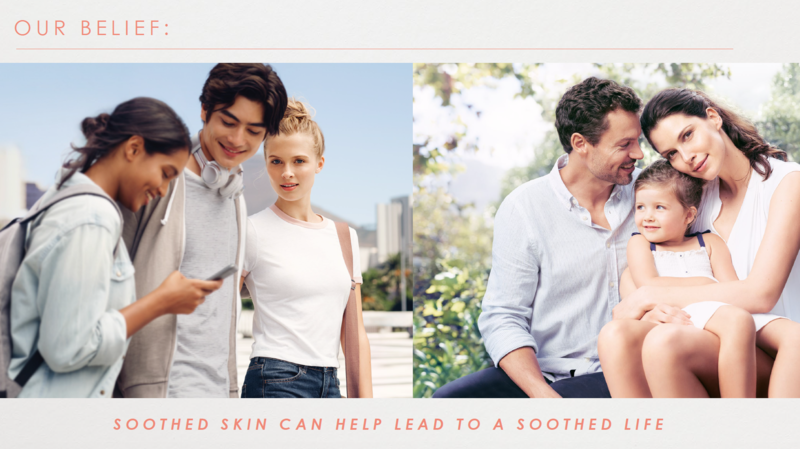 All Avéne products have biodegradable formulations and come in packaging that this is 100% recyclable. 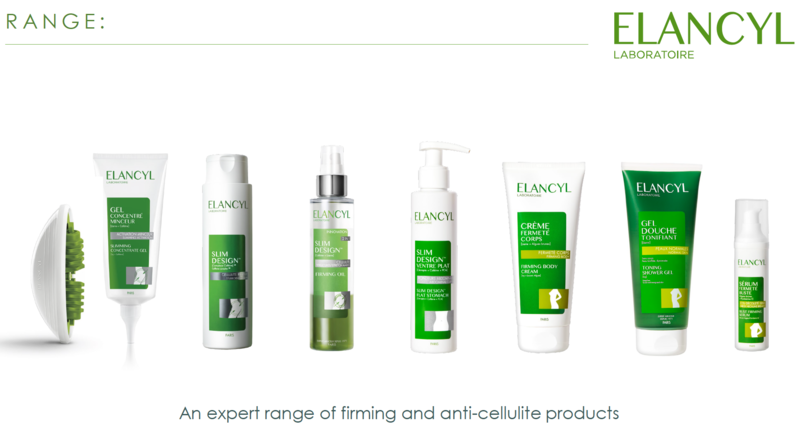 Not tested on animals, hypoallergenic and non-comedogenic. Inspired by the art and science of architecture, the latest anti-aging innovation is powered by an exclusive combination of ingredients. The appearance of deep wrinkles and furrows is smoothed for skin that looks firmer and more luminous. 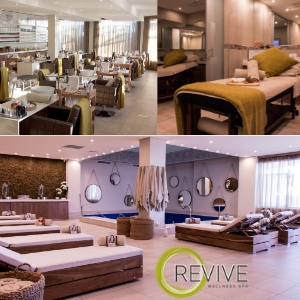 Compromised skin requires a healthy healing environment to ensure optimal recovery. 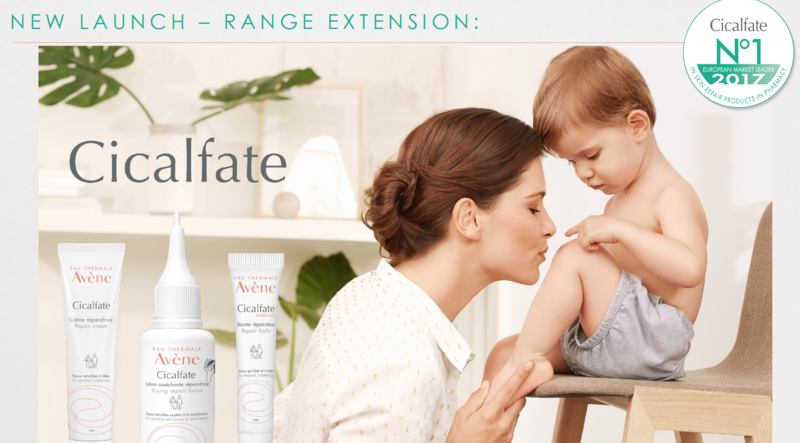 Cicalfate’s unique, patented combination of powerful ingredients is clinically shown to restore skin and speed up the recovery process. Available from Dischem and Clicks nationwide.